VIA, along with curators from NellyRodi and with original exhibition design by Döppel Studio, presents a 360° vision of patterns in furniture, interior design and fashion. An exhibition charting the resurgence of prints, the invasion of floral and geometric shapes on clothing and wallpaper, and the presence of drawings, everywhere from on fabrics to in the structure of furniture. Since 2009, Meet My Project has been promoting contemporary design and creativity to the general public, bringing together stakeholders from the world of design. 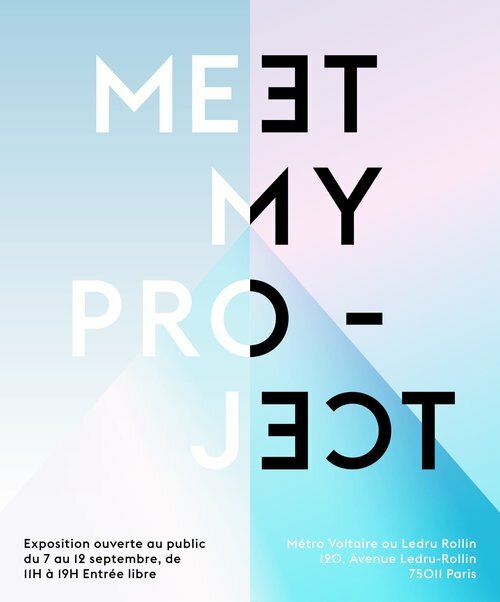 For the 3rd consecutive year, Meet My Project will be visiting the VIA Gallery as part of Paris Design Week. 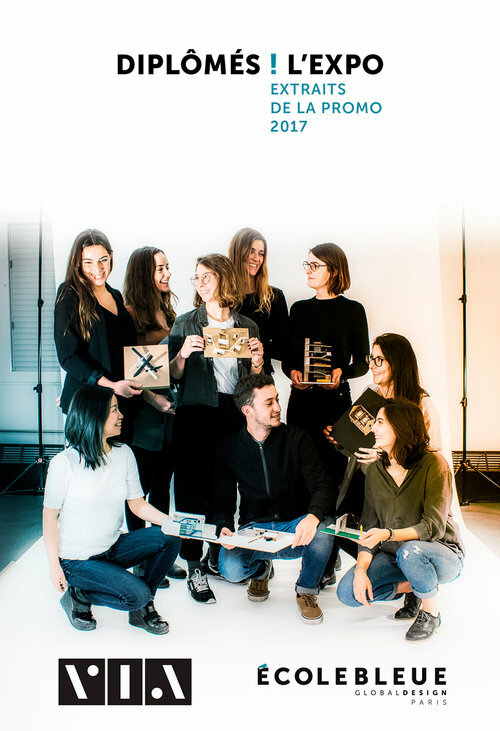 Presentation of 18 diploma projects from 2017 students of the Masters in Global Design, Research and Innovation, the Masters in Image Communication Strategy and the Masters in Luxury Architecture and Scenography. Exhibition of the talent of tomorrow with the global design projects of 10 young 5th year graduates from the class of 2017. Launched by the UMB and the CAPEB, the wood industry’s professional organisations, financially supported by CODIFAB (French Furniture and Wood Industries Professional Development Committee) and supervised by VIA, New Living Wood presents innovative prospective projects devoted to the wood construction industry following a national contest launched in design and interior design schools on the theme of the 5th living area. VIA is offering the exceptional opportunity to bid on designers’ emblematic pieces. The items on sale have been acquired by VIA for exhibitions put on across several decades, some of them are design gems now impossible-to-find on the market and all of them are fascinating. The proceeds will be put towards its on-going mission of promoting and supporting creativity and innovation in the furnishings and living environments sector. The sale will be carried out by auction house Maître Collin du Bocage with expert Anne Bossennec wielding the gavel. Our world is beginning to wake up to the need for a responsible future. Faced with environmental challenges, we must revolutionise the ways in which we create, produce, distribute, sell and buy : ending waste and reimagining our place in consumer society, starting with the waste we produce and the natural and industrial materials we use. In the current economic context of exponential growth, design is –now more than ever- reinventing itself and innovating. Since 2009, Meet My Project has been promoting contemporary design and creativity to the general public, bringing together stakeholders from the world of design : architects, designers, design houses and distributors. 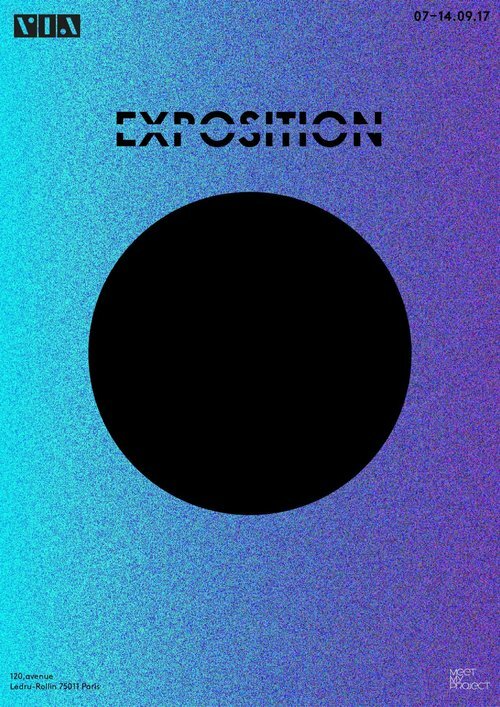 For Paris design week – more than 40 design studios from over 20 countries. Exclusive presentation of the fruit of the first year of the incubator’s furniture and accessories projects : a neo-industrial kitchen, an ultra-graphic chair, a high-end clock, a “musical experience” seat and many more. 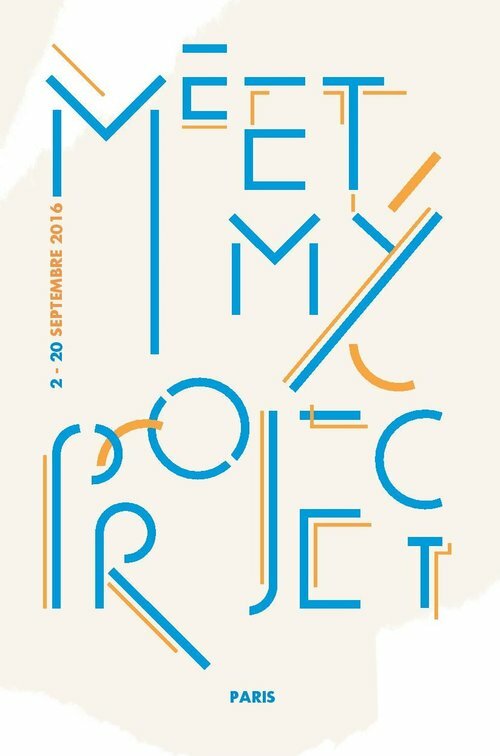 A “work in progress” exhibition that highlights the different phases of project development. Along with its partner D’Days 2017, digital platform Eyes on Talents combines its vision with VIA’s know-how to present the exhibition Game ChangHer. A poetic, sensitive exhibition, putting the creations of a galaxy of women-designers selected from all four corners of Europe in the spotlight. From delicate harmonies to the power of radical pieces, established personalities and young emerging talents converse on equal terms, in a fun setting designed by Ionna Vautrin with the theme “Let’s Play” in mind for the 2017 show. TRIBE is an ambitious challenge launched by GAUTIER, who want to reunite their global tribe : the almost 5 million young people who are sleeping or have slept in a room featuring the French furniture manufacturer ! With John Thackwray, a French photographer of South African origin, they have travelled the world meeting and photographing them. To mark the 18th edition of the National Design Prize, VIA’s gallery will play host to the 2017 “Observeur du design” exhibition, from Friday 16th December to Tuesday 24th January 2017. It highlights design’s growing contribution to all sectors of business, showcasing the evolution of design professions and how they are practiced. Since 2009, Meet My Project has been promoting contemporary design and creativity to the general public, bringing together stakeholders from the world of design: designers, design houses, manufacturers and distributors. For Paris Design Week, more than 30 design studios from 19 different countries will present their brand-new projects, the production rights for which are available. Original exhibition design by Paris-based architecture and design studio Atelier Cocorico. 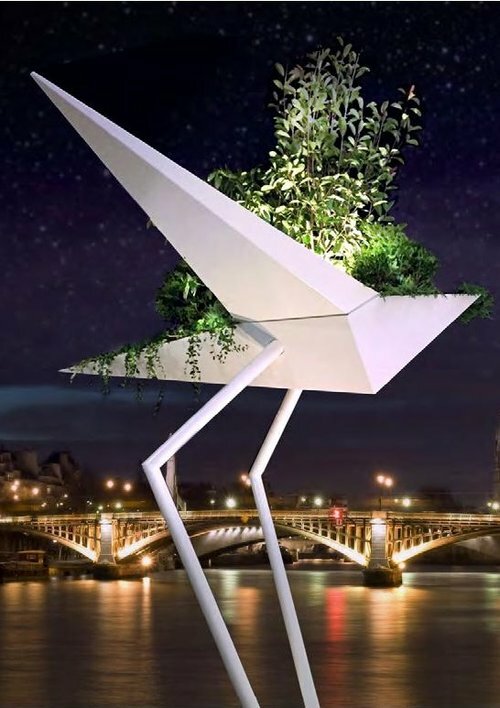 After organising Paris “Déco Offs” for the last 7 years, Carole Locatelli and Hughes Charuit (Carole Communication Agency) are launching the 1st Plant Art & Design Off, a unique and completely unprecedented event in the heart of Paris (7 locations on the Rive Gauche and the VIA Gallery on the Rive Droite) offering an amazing mix of plant art and design. Exhibition of 20 artists for whom nature is a source of inspiration and innovation, curated by Aude K. Charié. Cité de l'Architecture et du Patrimoine and VIA present the 6th edition of the biennial Mini Maousse competition. “La nouvelle maison des jours meilleurs” – a reference to “La maison des jours meilleurs”, Jean Prouvé’s response to the housing crisis – invited architecture and design students to design a temporary living unit that can be adjusted, adapted, stacked, taken down and transported. 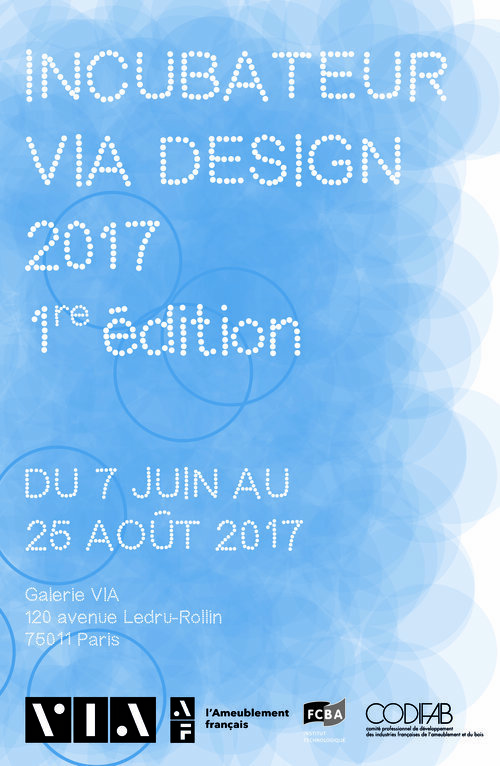 Showcasing the design of tomorrow, this exhibition brings together 14 prototypes financed by VIA’s annual “Aides à la Création” funding programme. New concepts in furnishing and planning, lighting and speakers : the projects presented reflect the ability of young French designers to create innovative, responsible design, conscious of the societal, technological and environmental challenges of our times. All these prototypes, the production rights for which are available, offer manufacturers and design houses many opportunities to develop innovative products and open up to new markets. 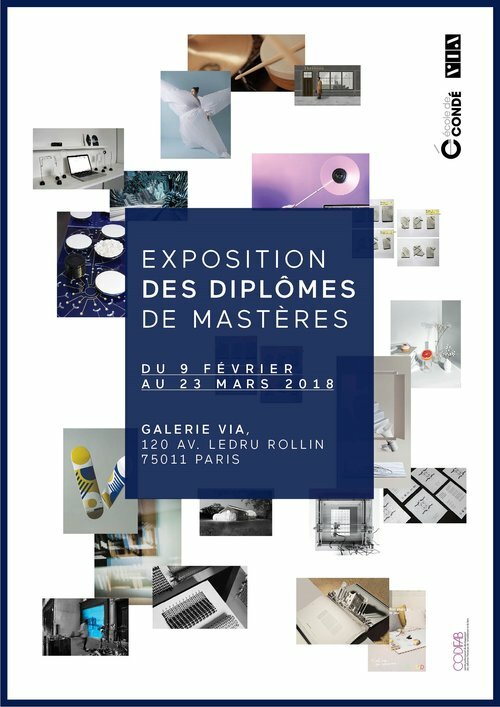 A presentation to the public and professionals of the fruit of 34 exemplary collaborations between French designers and makers, including makers and artisans, distributors and design houses.